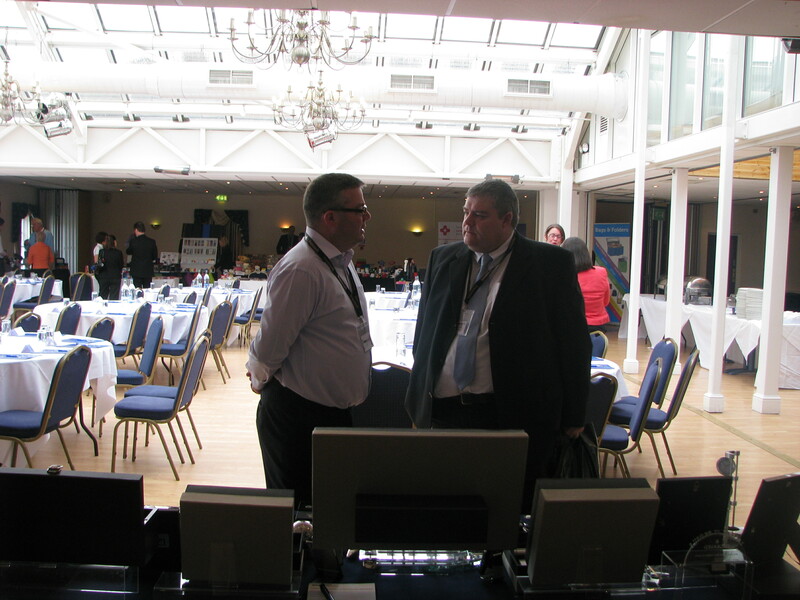 Reminder – We’re on the BBC Essex Radio tomorrow morning! Hope that you will listen in! This entry was posted in General and tagged commemorative souvenirs, Diamond Jubilee, Personalised Merchandise, personalised products on May 31, 2012 by nicky. That’s right! Due to the unprecedented interest in our Jubilee orders this year, Carol Kean, Sales Manager from Impamark is being interviewed on Ray Clarke’s Breakfast Show on BBC Essex this coming Friday 1st June in time for the Jubilee weekend itself! Impamark has supplied many Councils, Schools and Organisations across Essex and the UK with commemorative souvenirs including mugs, pens and badges for the Queen’s Diamond Jubilee. 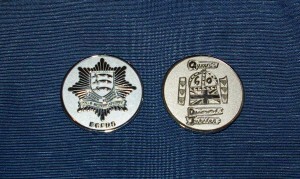 Commemorative coins have also been supplied to local councils including Maldon, Burnham on Crouch, Peterborough and Mayland as well as Chelmsford Star CO-OP and Essex Fire & Rescue Service. 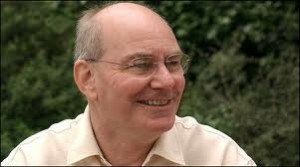 Don’t forget to listen in to Ray Clarkes Breakfast Show this coming Friday between 6am and 9am!! 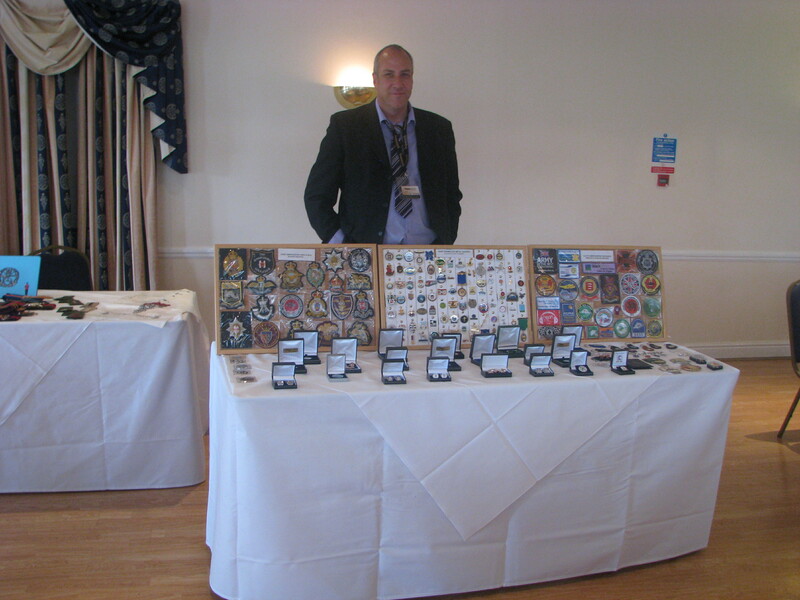 This entry was posted in General and tagged BBC Essex, Commemorative Coins, commemorative souvenirs, corporate gifts, London Olympic 2012 Torch Relay, Personalised Merchandise, promotional merchandise, Queens's Diamond Jubilee on May 29, 2012 by nicky. 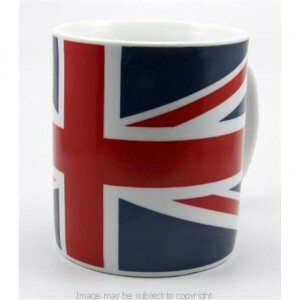 Impamark has seen orders flood in from organisations around the country wanting to commemorate this auspicious occasion with personalised Jubilee merchandise. As a result we have benefited from a greater than expected income over the first half of this year with Jubilee orders alone totalling over £20,000. 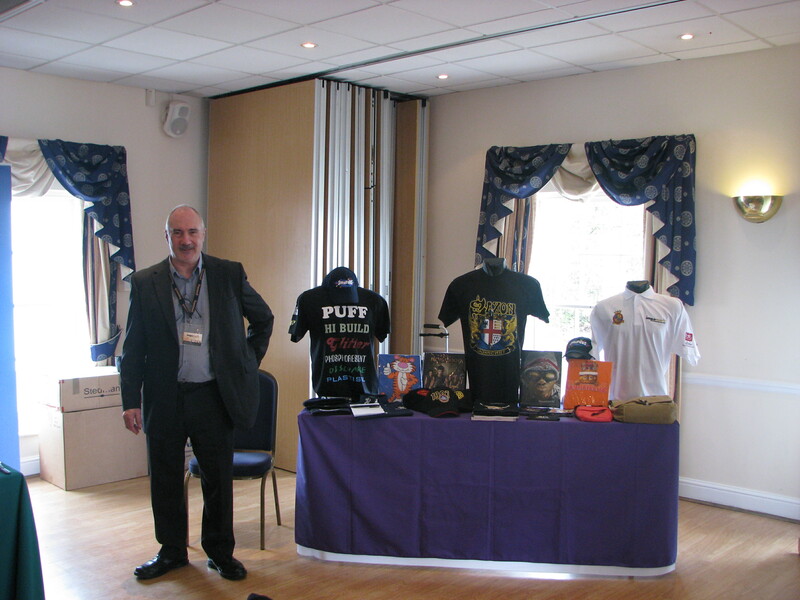 Impamark has completed an extensive range of Jubilee orders for a number of local and national organisations and businesses, including HM Armed Forces over the past few months. The largest order the company has received to date was from the The Boy’s Brigade who boast the Queen as their patron. 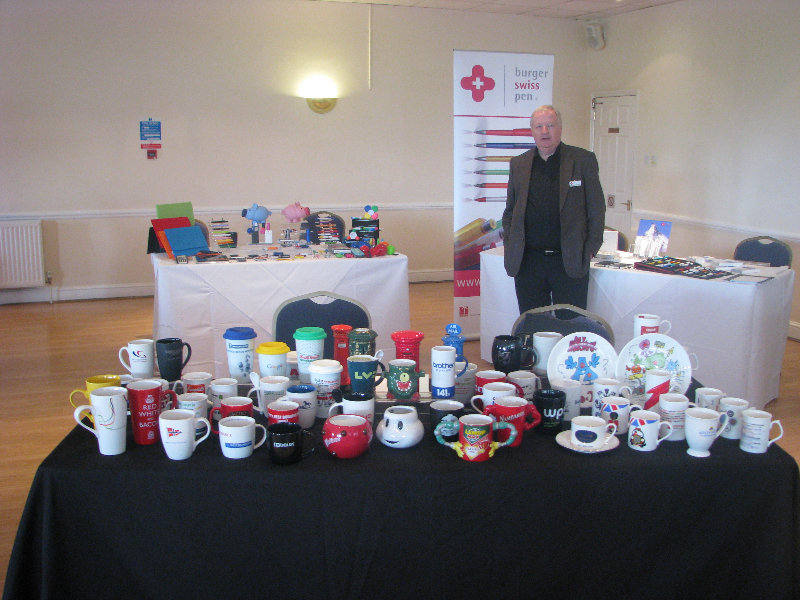 Impamark has produced a range of Jubilee items for the organisation, including pens, china mugs and engraved keyrings which all feature the Boy’s Brigade’s unique Jubilee Logo. 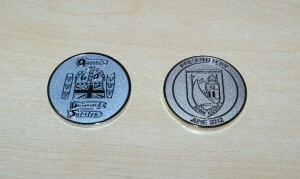 Special Jubilee commemorative coins have proven to be one of the company’s most popular products. 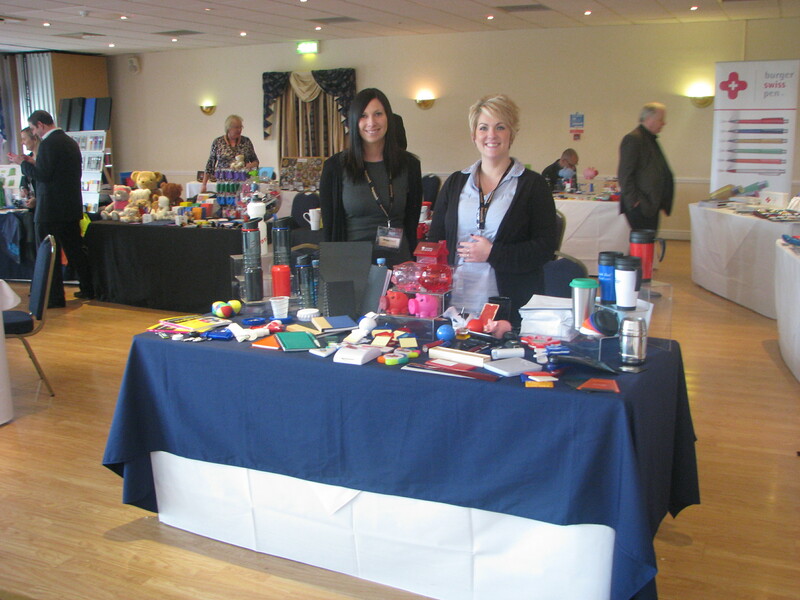 Impamark has produced thousands for schools, colleges and nurseries, the Essex Fire and Rescue service as well as local councils, including Maldon, Burnham-on-Crouch, Peterborough and Mayland. These coins will be handed out to individuals involved in these organisations and are sure to be a fitting memento of the Jubilee celebrations. 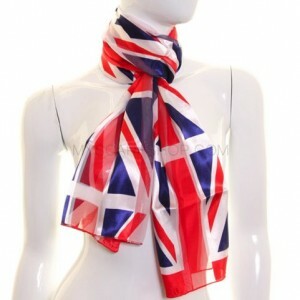 Impamark has also produced a range of Union Jack merchandise, such as Union Jack lunchboxes, scarves and umbrellas, for the Essex County Council Registration Service for use in special Jubilee Citizenship ceremonies. 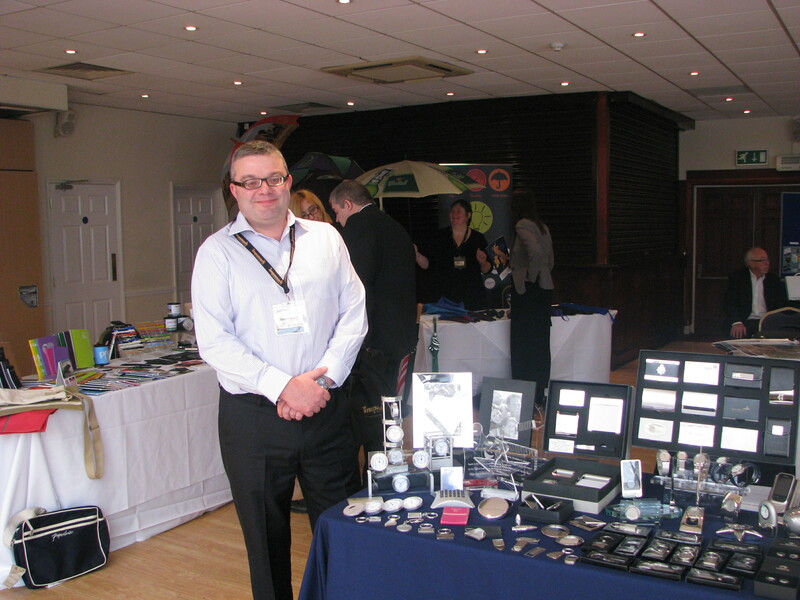 This entry was posted in General and tagged branded pens, Commemorative Coins, commemorative souvenirs, corporate gifts, key rings, promotional merchandise, Queen's Diamond Jubilee, Union Jack Mugs, Union Jack Scarves on May 23, 2012 by nicky. This entry was posted in General on May 21, 2012 by nicky. Following the earlier power outage we are pleased to say that everything is up and running again. We are sorry if it caused you any inconvenience. This entry was posted in General on May 16, 2012 by nicky. We are sad to say that we are due to have a power outage today due to work on nearby power cables. Unfortunately this will take out all our computer and phone systems. Kindly note that there may be times during the day when we may not necessarily be able to answer the phones immediately. 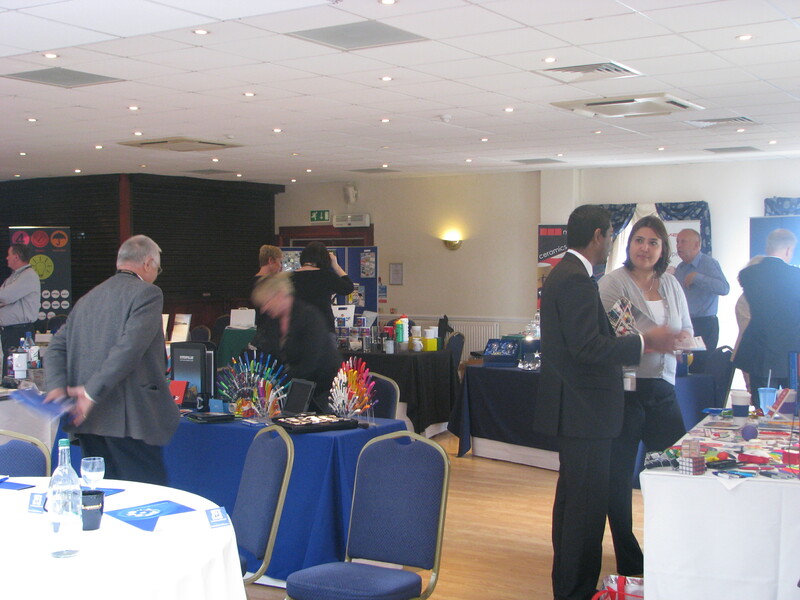 We are very pleased to announce that after our very long association with NACO (National Association of Civic Officers), Impamark are amongst a handful of exclusive exhibitors at tomorrows LRSA (Local Registration Services Association) Annual Conference in Birmingham, attended by over 150 representatives from Councils across the UK. Impamark will be displaying personalised gifts and promotional give-aways suitable for new citizens at Citizenship Ceremonies, including commemorative coins, pen sets, paperweights, badges. mugs etc. Impamark have for many years supplied Essex County Council and several others with gifts for their new citizens and welcome this opportunity to develop this further with other councils across the country. 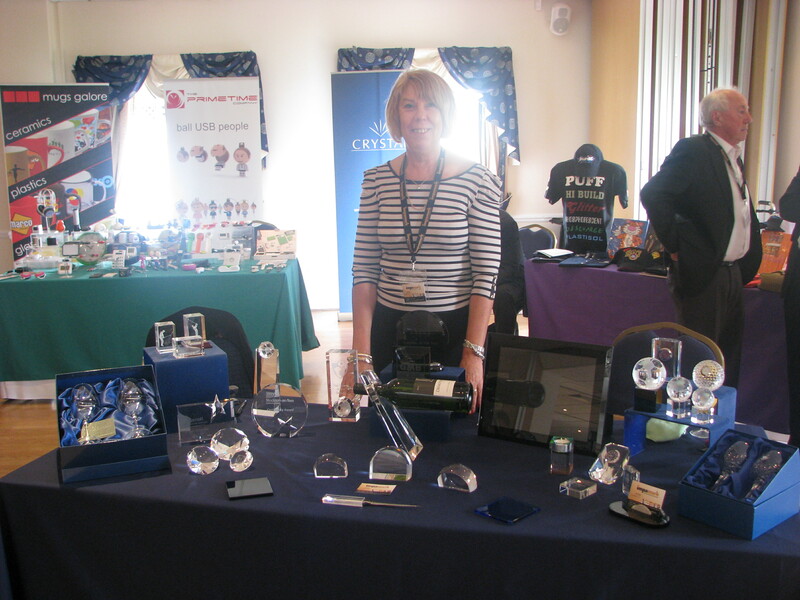 This entry was posted in General and tagged Citizenship Ceremonies, civic gifts, Commemorative Coins, commemorative souvenirs, corporate gifts, LRSA, merchandise, NACO, Personalised Merchandise, personalised pens, personalised products on May 14, 2012 by nicky. 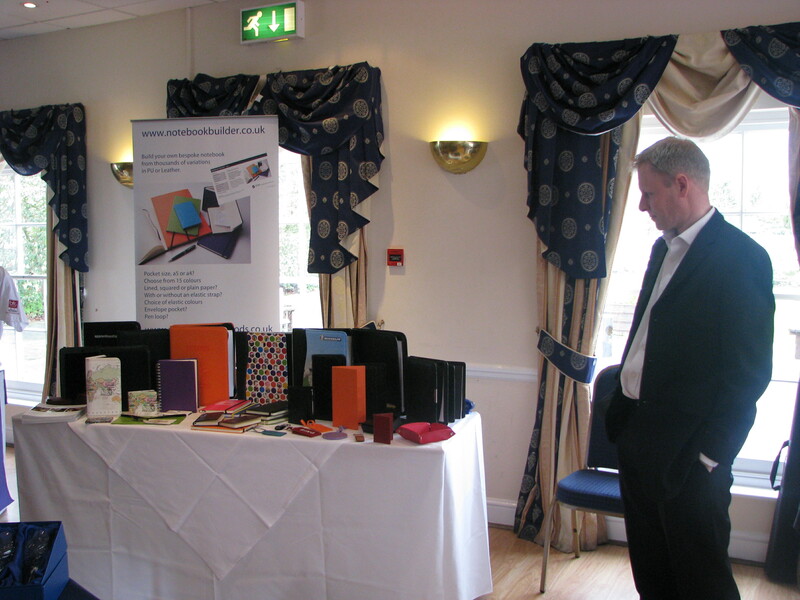 Impamark Promotional Show – A Great Success!! 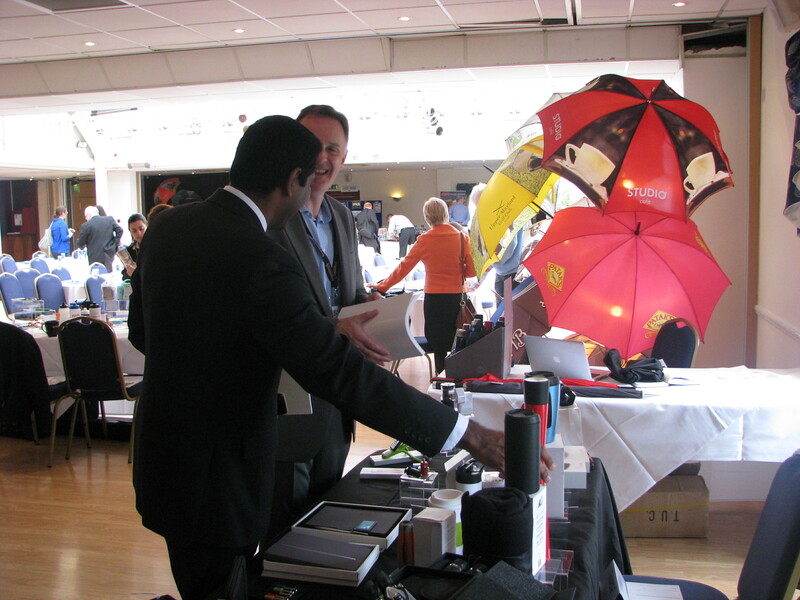 Thanks to everyone both clients and suppliers who attended our promotional merchandise show last week – the feedback has been great! 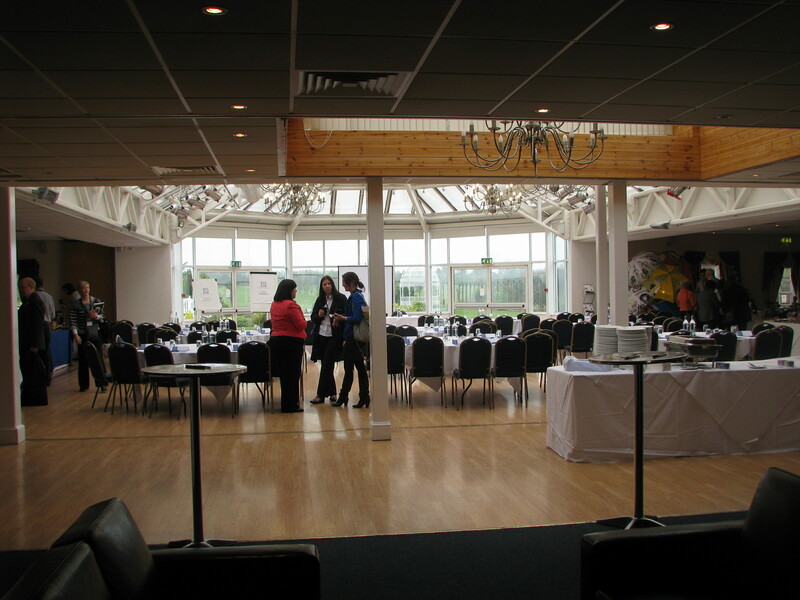 The venue was fantastic and our thanks go to the Manor of Groves Hotel too for making the day so special. In spite of the dreadful weather (what drought?) 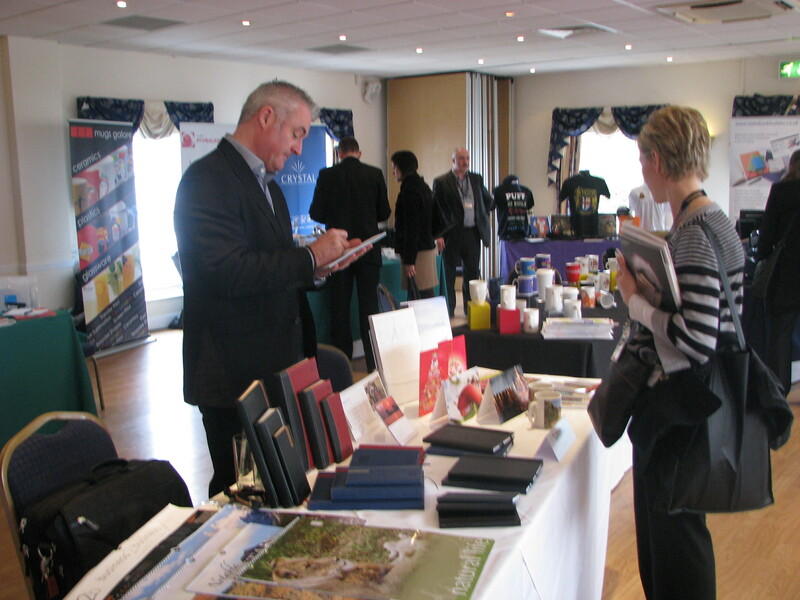 the day provided an opportunity to see new and innovative items of merchandise in a relaxed and informal environment. 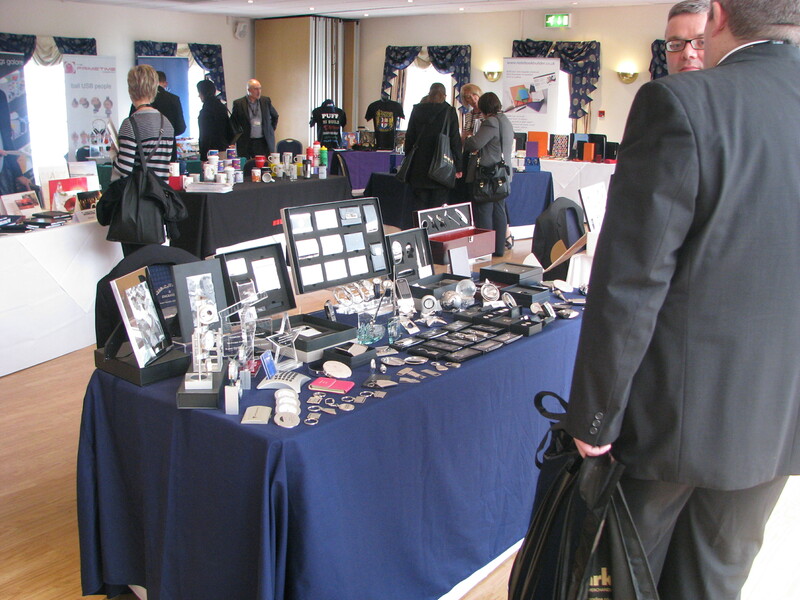 With an extensive range of personalised products on display, clients were impressed with the range and quality of gift ideas suitable for all occasions. 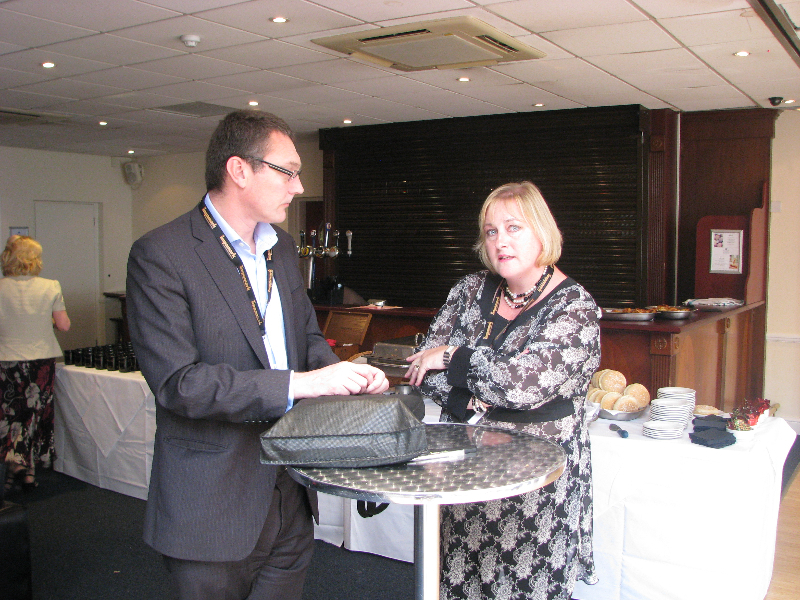 Initial feedback from attendees has been very positive with all saying they would definitely come again and some said they would encourage others within their organisation to attend as well. 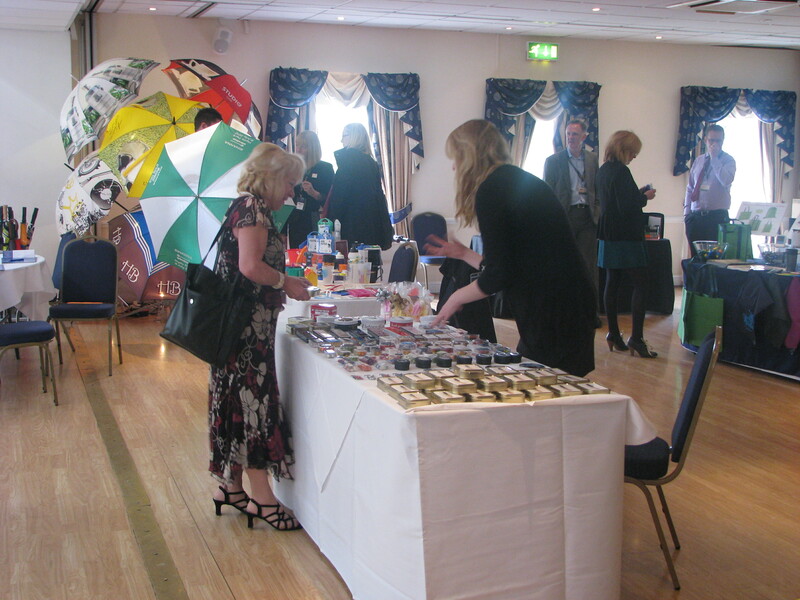 It was generally felt that April was a good time to host such an event being the start of a new financial year so watch this space as you never know we may repeat this event again! 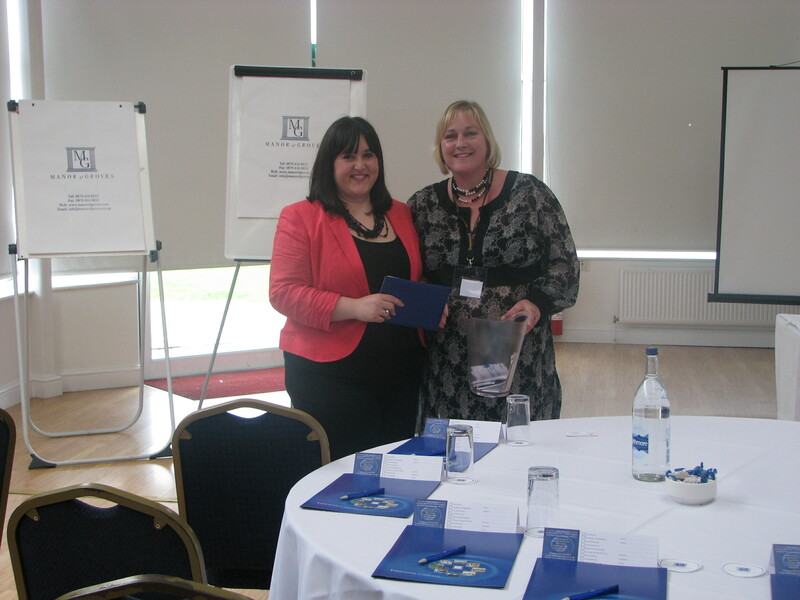 The winner of the prize draw for the overnight accommodation for 2 at the Manor of Groves Hotel was Chris Nolson from Diamond Office. 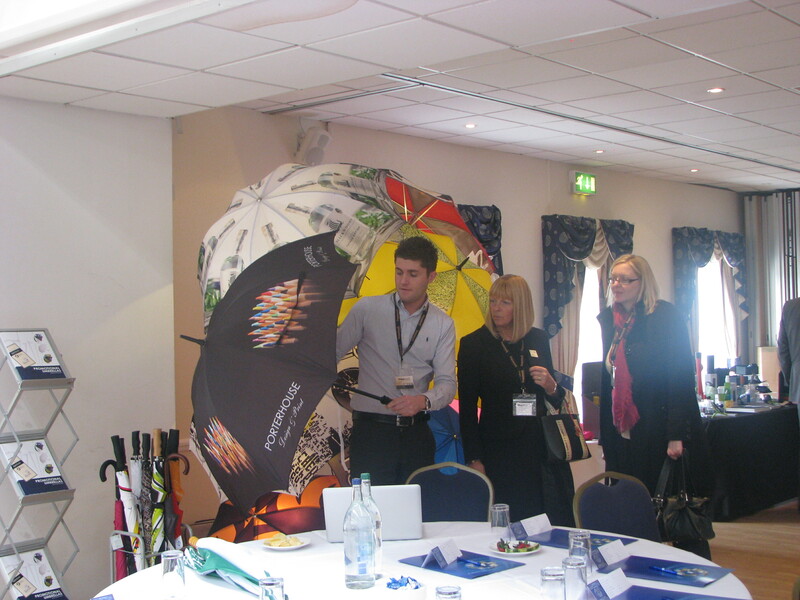 This entry was posted in General and tagged personalised products, Power of branding, promotional merchandise on May 1, 2012 by nicky.